Long-distance trade routes revealed by archaeology. Believed to be the world’s oldest decorative substance, fossilized resin from the Baltic coast was prized throughout Eurasia in antiquity. 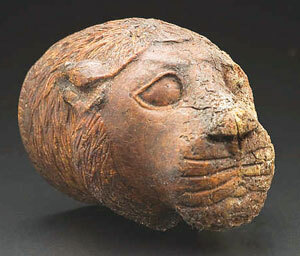 In 2008 a team of scientists used infrared spectroscopy to prove the Baltic origins of an amber lion’s head found in a Late Bronze Age tomb in Syria, suggesting a transcontinental “Amber Road” in use as early as 1340 bc. While ancient Roman texts describe plenty of trade in raw materials, a finely carved ivory statuette uncovered in Pompeii during the 1938 expedition season proved that finished Indian luxury goods also had made their way to the first-century Roman Empire. Archaeologists believe the statue was produced in Bhokardan, more than 250 miles inland from modern-day Mumbai. 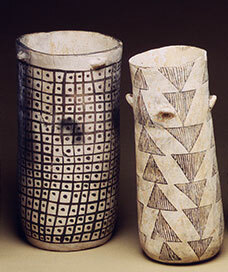 Residue inside eleventh-century vessels found near Chaco Canyon indicates Ancestral Pueblo prepared and drank beverages made from cacao. Cultivated in Nahua and Mayan territories in Central America, the cacao traveled at least fifteen hundred and perhaps as many as three thousand miles to reach what is now New Mexico. 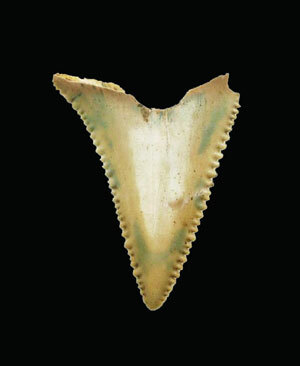 Great white shark teeth, some incorporated into weapons, have been found at the Cahokia Mounds near St. Louis. Almost seven hundred miles from the nearest ocean, Cahokia is thought to have been an important Middle Mississippian religious site from the eleventh to fourteenth centuries; the teeth may have been left by pilgrims or traders passing through. 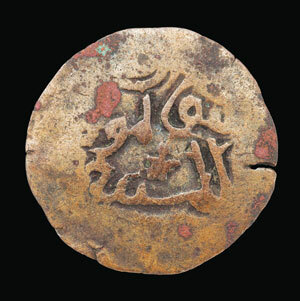 In 1944 an airman stationed off Australia’s Northern Territory chanced upon five copper coins minted in Kilwa, off the coast of present-day Tanzania, between the tenth and fourteenth centuries. The coins hint that Yolngu aborigines participated in transoceanic trade hundreds of years before the 1606 arrival of Dutch explorer Willem Janszoon. Pale-green celadon ceramics from the Ming dynasty are not the only imported goods to have been found among the ruins of the massive ancient Shona city, but they are the most distant in origin. 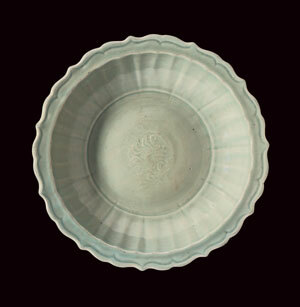 The absence of later blue-and-white porcelain from the site suggests that the city’s trade connection to the Far East had faded by the end of the fifteenth century.